Liquidity is a serious benefit of securitizing assets so, naturally, the CORL token will likely be listed on centralized and decentralizes exchanges. The Loopring Foundation is a blockchain agnostic open protocol for decentralized token exchange. Currently deployed on top of Ethereum, their technology allows developers and companies to build decentralized exchanges and/or implement non-custodial exchange functionality within their dApps. Loopring’s vision of an agnostic system that empowers users aligns with Corl’s mission so we are happy to announce we have signed a Memorandum of Understanding. 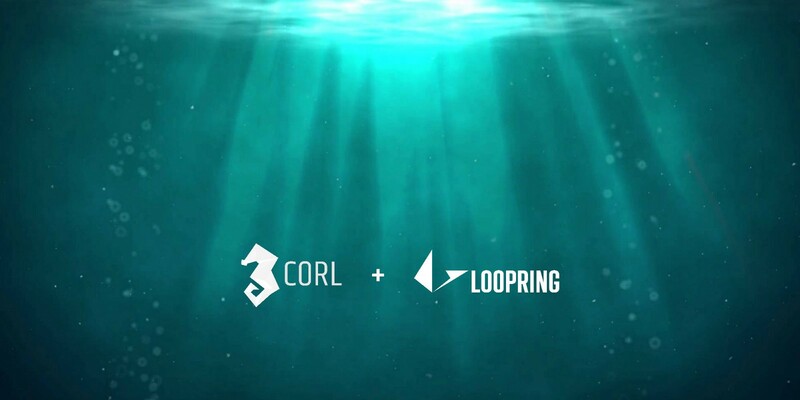 Our MoU outlines Loopring’s intent to list the CORL token on Loopring-based decentralized exchanges and ultimately form a partnership that advances the Security Token ecosystem. As an asset-backed token, CORL is a security, and that status subjects us to securities laws and regulations. In addition to all investors undergoing KYC and not soliciting investors, we must take additional measures to ensure we remain compliant so aligning with exchanges, like Loopring, that operate ethically is a goal we plan to fully realize over the next year. Decentralized exchanges connect people and allow counterparties to trade directly on-chain which means CORL token holders can save time and money while maintaining liquidity. In secondary markets, the CORL token’s compliance is written into our smart contract and precludes the token from being held or traded by disallowed individuals. Since regulation is blockchain address-based, all trades run through this “smart contract screener”. As such, decentralized and peer-to-peer trading of non-public securities becomes a lot easier; with compliance baked-in, larger and deeper liquidity pools can form and asset transfer is frictionless. We recognize that some of Loopring’s core projects as well as DEXs built on top their technology may position themselves as purely Security Token DEXs so we are looking forward to building out the infrastructure for Security Token trading with Loopring. For more information about this MoU, ask the Corl team questions on Telegram. Enjoyed the article? Click and hold the 👏 to say “thanks!” and help others find this article.